Follow me on Bloglovin' // Google+ // Instagram // Pinterest // Twitter // Tumblr. 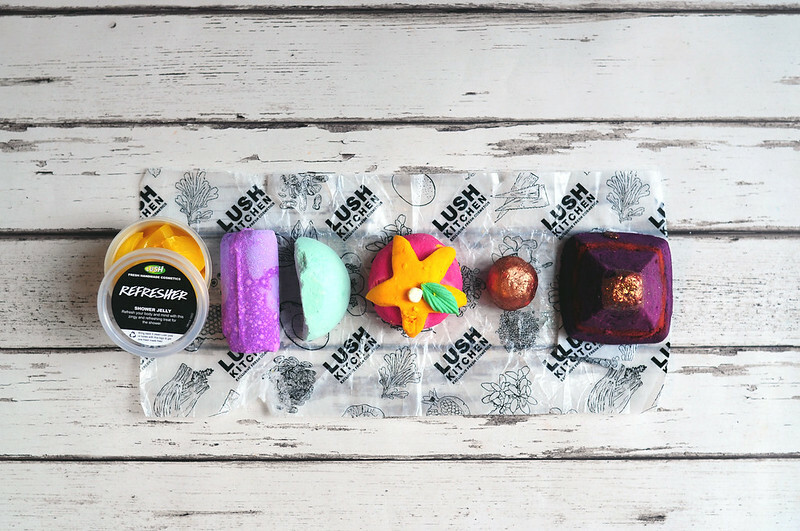 I love the LUSH Shower Jellies, they's so fun to use! I miss you Katy! I hope you're ok.